While businesses across the world can get in touch with each other quickly and conveniently over Skype, the travelling business person plays a vital role in many modern day companies. There are some things that just cannot be reliably done over Skype and email alone, and when technology itself doesn’t quite cut it, the travelling business person provides a way to get boots – but preferably dress shoes – on the ground. 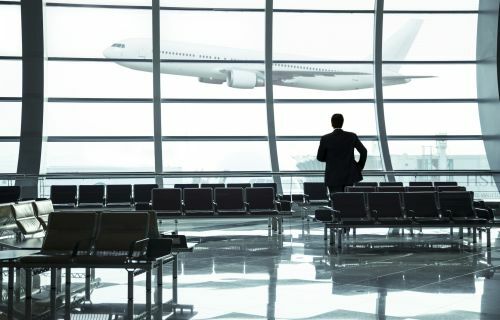 If you are a travelling business person, you already know that you are going to need tech for your ventures abroad. 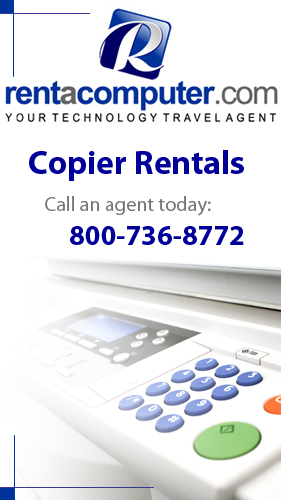 Whether or not you already have travel technology rentals or your own equipment, here are five devices which you can either add to your collection, or use to replace outdated tech that you have on hand. 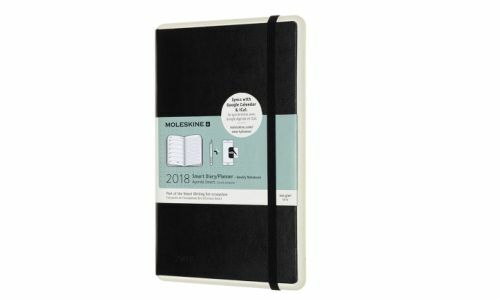 While this device is initially more expensive than any paper planner or steno book you could find at Staples or your nearest grocery store, the Moleskine Smart Planner more than makes up for the cost with the amount of hassle and time it can save you. It should also be noted that the cost of the device offered outside of the set is not that unreasonable at $29.95 before tax or shipping. other devices that have the App Store, Google Play, or the Microsoft Store. If you are still feeling skeptical about this device I advise you to lookup some youtube videos reviewing this device, it’s pretty cool to see it in action. There are a lot of mobile wifi hotspots on the market, but unless you want to lug around a 25 pound juggernaut of a wifi hotspot, the Keepgo Lifetime hotspot is the perfect device for the travelling individual who’s going around different countries. 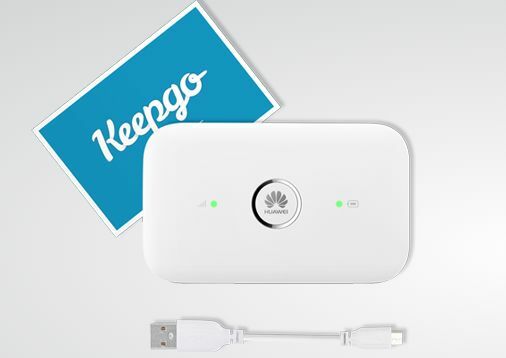 The Keepgo provides internet through a 1 GB Internet SIM card and can have up to 10 devices connected to it. Perfect if you are trying to avoid expensive out of country roaming data charges. Losing something while on vacation and having to look for it is terrible. I have yet to truly lose something while outside of the States, but thinking about that happening is not a pleasant thought. The Tile Mate is a neat little bluetooth device which you can attach to a keychain, put in a purse, or attach it to other objects, and once lost you can use the Tile Mate application to help you find where the lost item is by telling you where your Tile was last seen. But the most helpful feature of the Tile app is that other Tile app users can update the position of your tile on a map by being near it, which of course can help you retrieve whatever you lost.